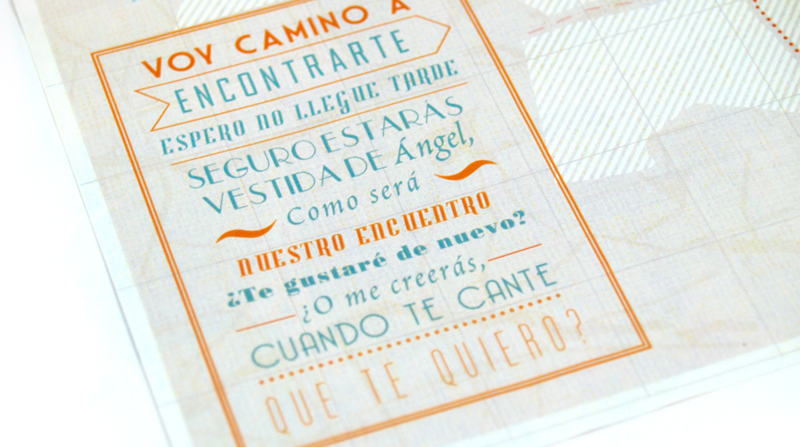 Art Direction and Album Art for one of the top pop bands in Mexico. 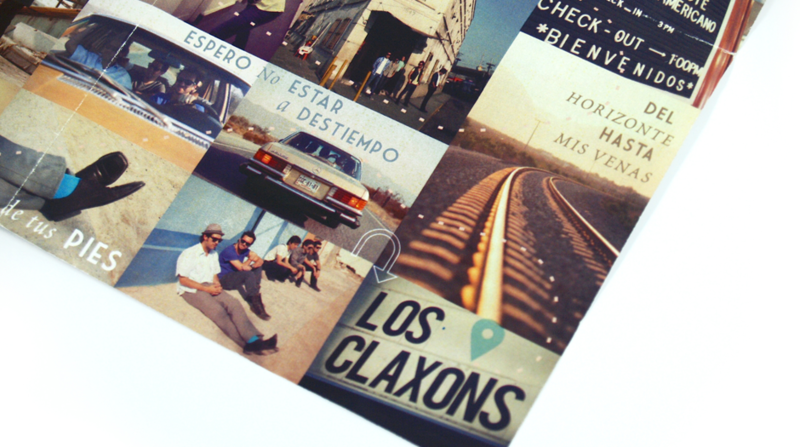 We had the great opportunity to work on the art direction and album design for LOS CLAXONS, a RockPop band #1 in the charts of iTunes Mexico. The album name translates “On my way to find you”. We came up with the idea of documenting a real road trip. We headed to the dessert of Icamole N.L. Mexico and shot the whole trip with the help of the incredibly talented team Porcelain Project. We avoided any overproduced style, our goal was to get a natural look that showed their laid back personalities and also to express a mature feel to the band. The album was nominated for best RockPop album at Latin Grammy Awards 2012. *album design shown here suffered slight modifications afterwards.